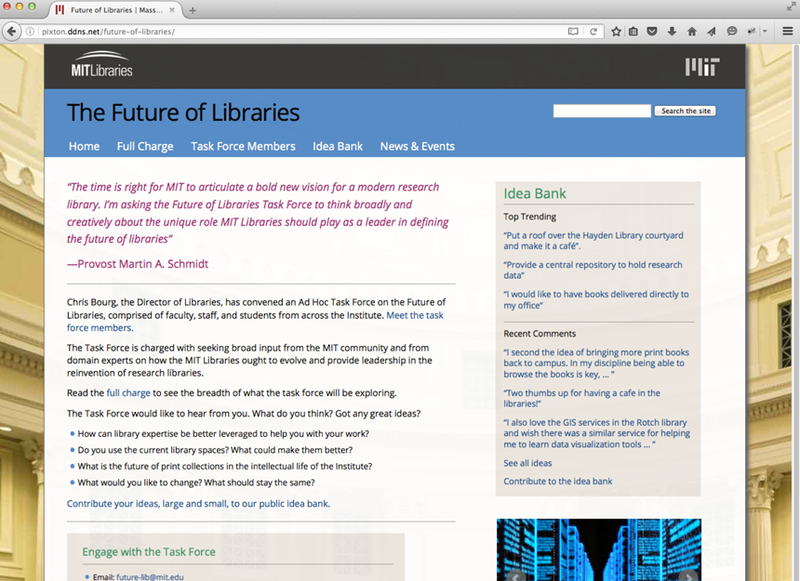 Working with MIT clients to support their web strategy work, I began building simple websites to serve as usability or content strategy models. These models were compliant on all devices, incorporated a percentage-based typographic structure (so that all type appeared properly balanced regardless of which size or style font was used), and followed the MIT graphic identity standards. Accent colors, images, fonts, and logos would be customized in each instance to give clients a truer feel of what the final site might look like. When enough template pages were built out and tested, this preliminary website provided a validated model of what the final design and development team should build. 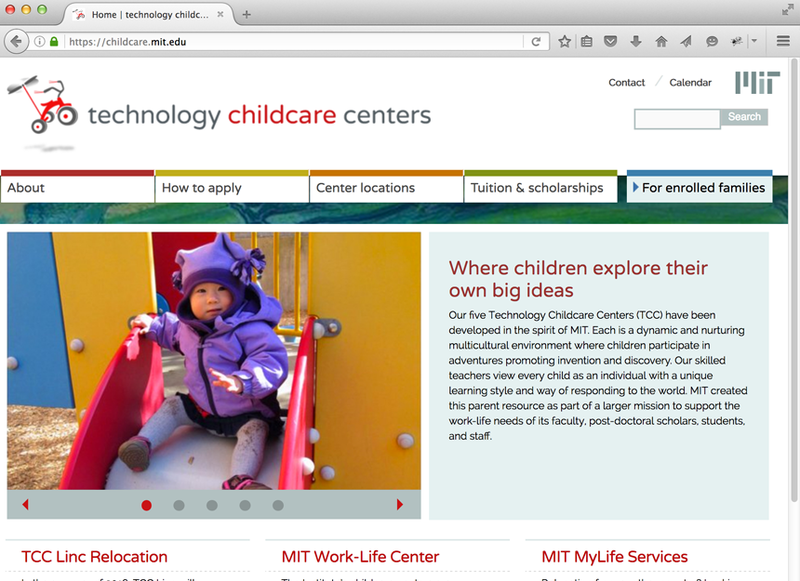 This website template began to be referred to as the "DLC Theme" (Department, Labs, Centers is an MIT-centric term used to refer to MIT organizations). 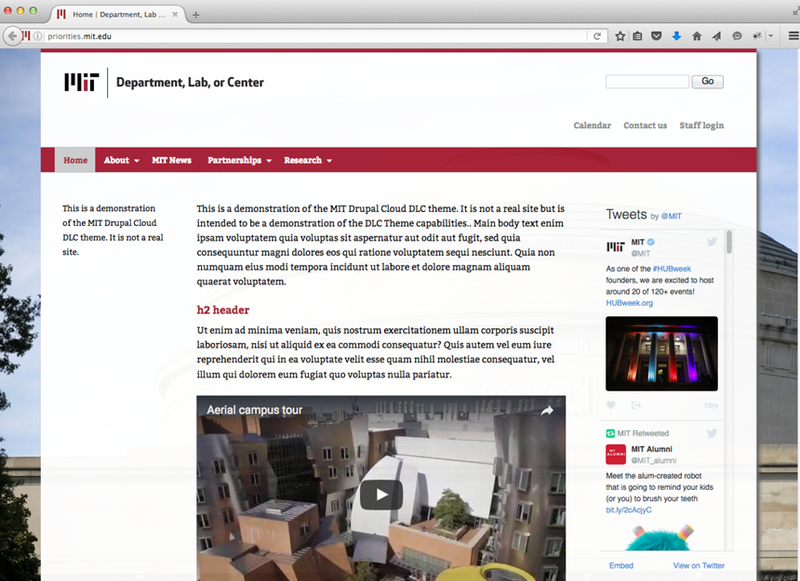 In 2014, the DLC Theme was adopted by MIT’s IS&T Drupal CLoud service as their default design. 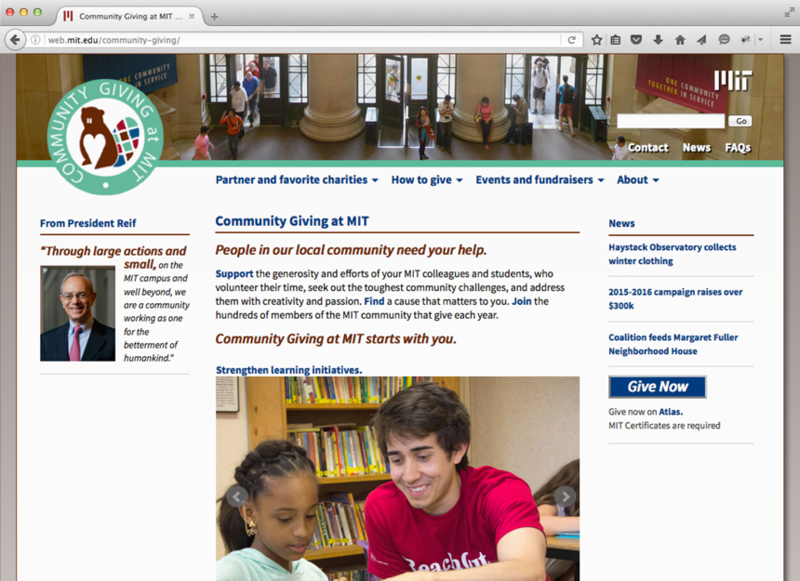 I subsequently created a detailed web guide to help MIT clients maximize the theme's possibilities. The Pixton Associates site you are now viewing was built with the DLC Theme.